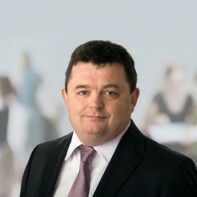 Councillor Seamus Ryan is one of two Labour Party candidates selected to contest the general election in Waterford. The 49-year-old, who currently represents the Waterford South area on Waterford County Council, was re-elected to the body on the first count in both 2004 and 2009. This is his first general election campaign. Ryan works as an assistant librarian in Waterford Institute of Technology.